We’re so pleased to be wishing Nancy Campbell a happy publication day. 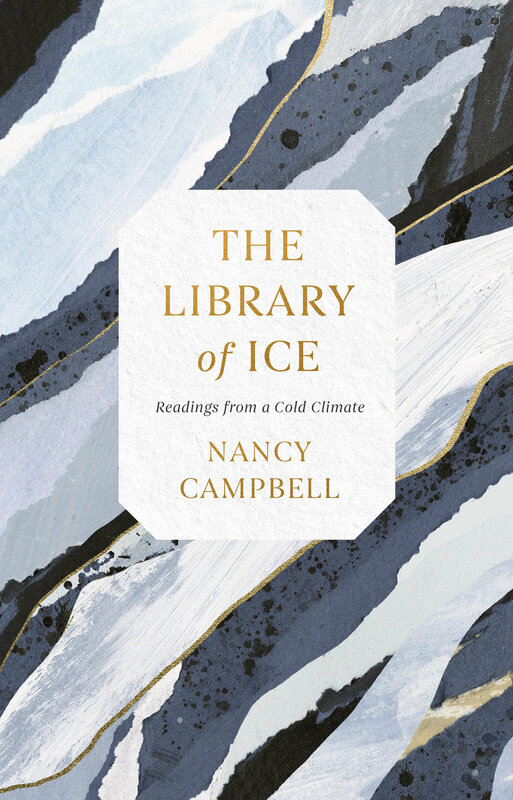 Her debut work of non-fiction, Library of Ice: Readings From a Cold Climate is published by Simon & Schuster today. Pick up a copy of Nancy’s wonderful book, here.